Elite Financial Management – Finance Made Easy! Elite Financial Management is a full-service accounting firm located in metro Atlanta providing outsourced bookkeeping, payroll, back office support and QuickBooks consulting services to small businesses and nonprofit organizations nationwide by utilizing the best in cloud technology. 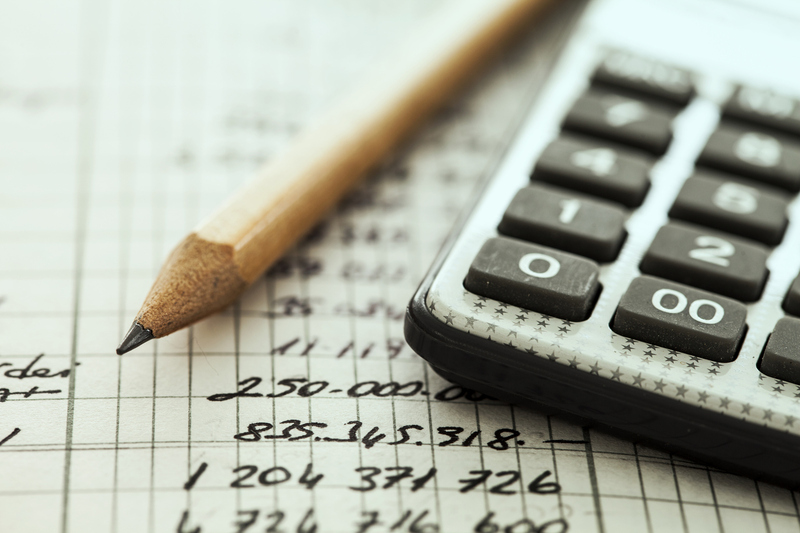 Our goal is to relieve the stress of managing your business finances and to help implement efficient business processes to maximize profits and allow you to focus on growing your business. Whether you need monthly bookkeeping to track your business, or annual catch-up for tax purposes, We have the right package for you. 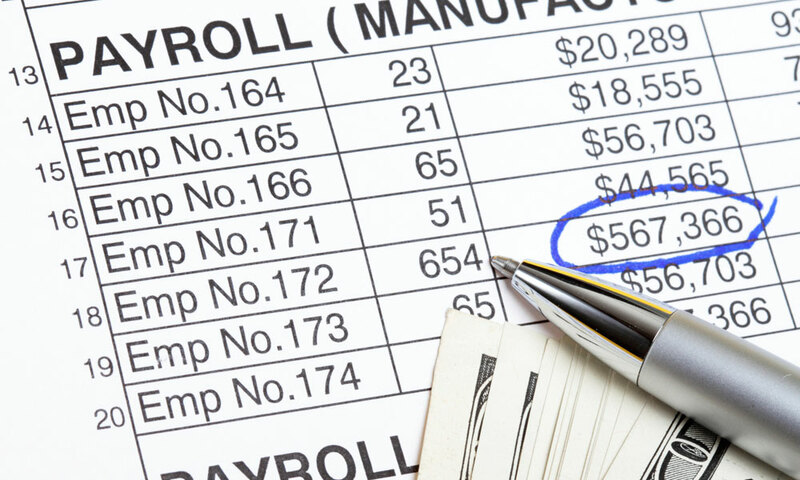 Payroll is one of the most important as well as complex components of bookkeeping. 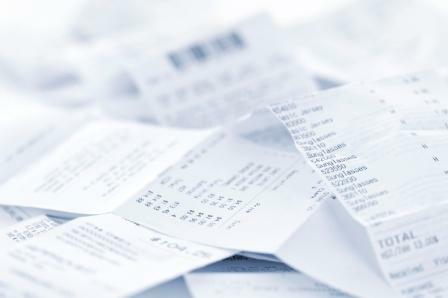 Elite Financial Management provides payroll services in which accommodate either in-house or outsourced payroll. 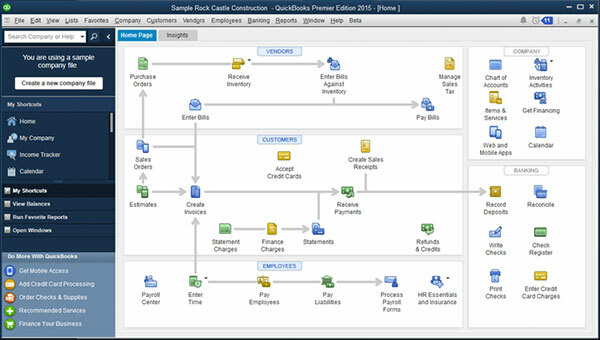 Choosing the right QuickBooks version for your business and setting it up correctly to manage your finances is vital to your business success. The software you purchase is just a tool. You need someone who has certified training and accounting knowledge to get the results you deserve. 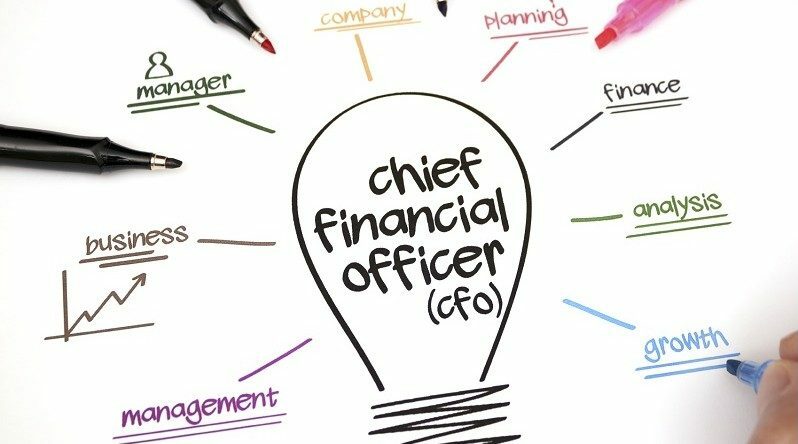 We offer part-time virtual CFO service for a fraction of the cost to hire a full-time CFO / Controller. We provide financial insights, business coaching, and compliance review for your business practices. Are you ready to elimate the chaos and confusion that bookkeping is cause you? Contact us for your free consultation today!